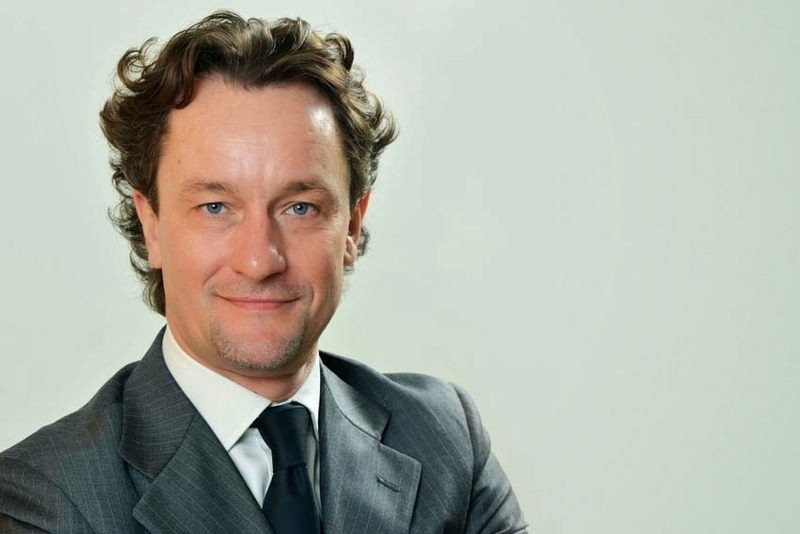 Andrea Buzzoni (45) will become the new Ducati Sales and Marketing Director. His motorcycle passion and great experience in Sales Management and Marketing of premium brands will be a key factor for the growth of the Borgo Panigale Company. born in Milan and graduated in Political Science, has gained his experience in the motorcycle world, working for over 17 years in Sales and Marketing. Former Ducati employee, he worked as Director in the Germany Branch from 2001 to 2004, then he was the General Manager for BMW Motorrad Italy for 10 years. His commitment in the racing world was also great. Firstly he has managed, for BMW Motorrad Italia, the projects of the Superstock and Superbike World Championship and subsequently, the official factory team of the World Superbike Championship. Ducati Vice-President Sales and Marketing, Cristiano Silei (47), has resigned from the Company to face a new professional challenge. Claudio Domenicali, Ducati CEO, wishes Cristiano Silei further success in his future career. Cristiano Silei has contributed to increase Ducati international expansion and has achieved record results.